In The Art of Portrait Drawing, skilled artist Joy Thomas passes on to you the lessons she has gathered from generations of the world's greatest artists. Learn about the golden mean, the traditional three-color portrait, the secrets of proportion and more methods used by the Old Masters and today's best artists alike! 9 in-depth, step-by-step drawing demonstrations to develop your skills and your confidencePortraying the human face is the ultimate expression of art. 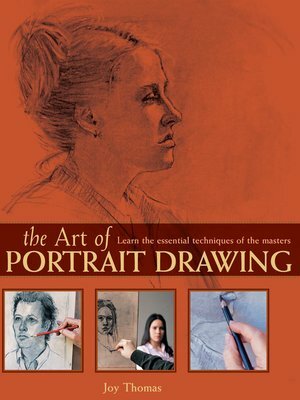 Use The Art of Portrait Drawing as the road map for your artistic quest.